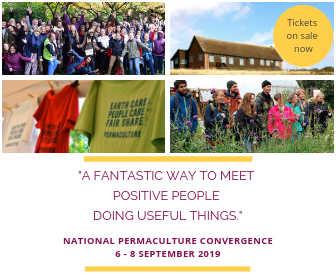 This workshop will be focusing on Organic gardening, teaching you the fundamental techniques and knowledge to get you started with growing quality, fresh, organic vegetables all year round. 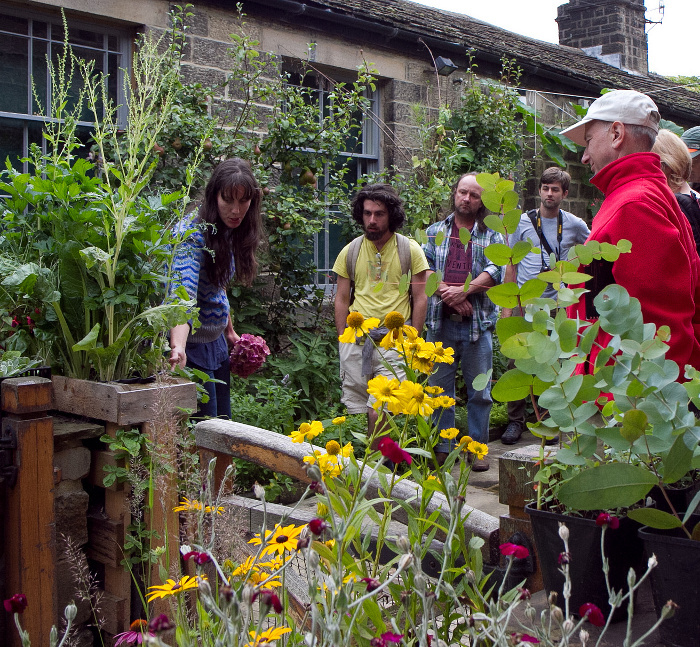 From the urban balcony to the rural farm this workshop will teach you how to grow more veg in less space than you ever imagined to be possible! Maximising your available space and producing an abundance of nutritious and delicious vegetables, herbs and fruit.